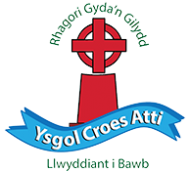 Ysgol Croes Atti is a Welsh medium primary school operating across sites in Flint and Shotton, two towns on the mouth of the Dee estuary, in the county borough of Flintshire, North Wales. It has around 250 children aged between 3 and 11 across both sites. 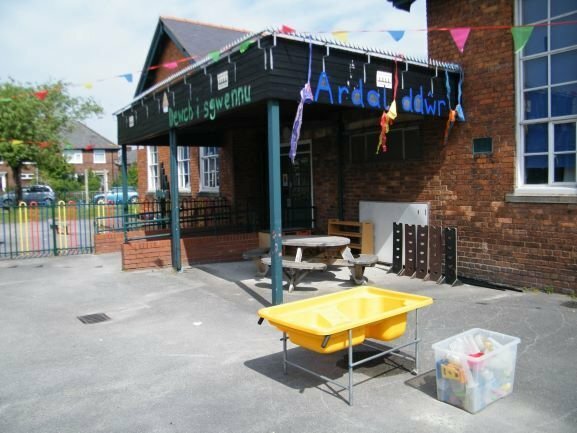 In addition the school has an early entitlement playgroup and Meithrin plus at both sites. 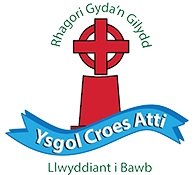 I would like to take this opportunity to introduce you to Croes Atti School. 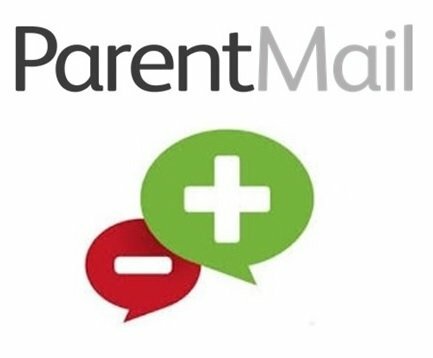 This website gives some information about our school which I hope you will find useful. 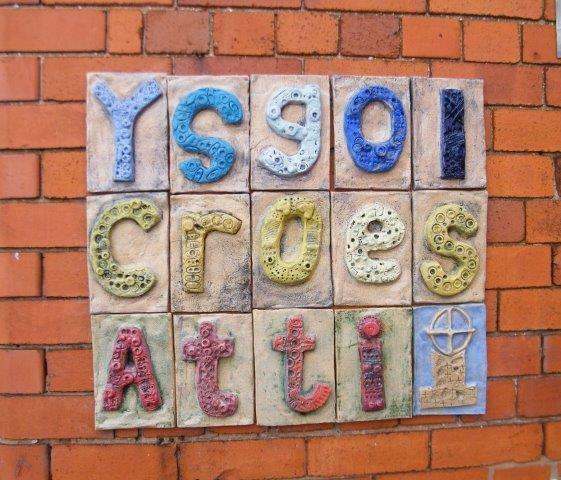 Our priority at school is to create a safe and inclusive environment which, in turn, will help develop bilingual children to confidently and fluently use both Welsh and English in their daily routine. We strive towards the highest standards possible in everything we do. You're warmly invited to visit us at either site, any time.